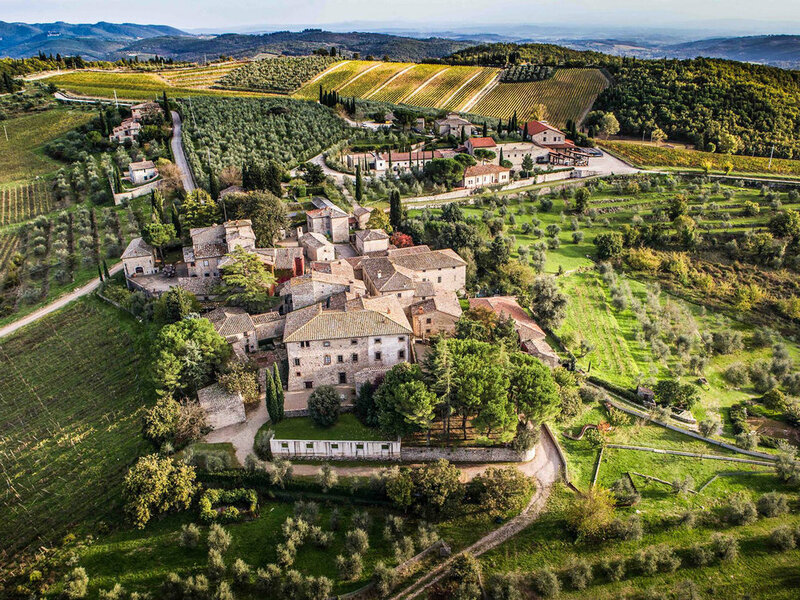 You’ll be joining Sommelier Erica Archer on a small-group trip to Tuscany, Italy, on a 7-night trip to the region’s incredible wineries and experiencing the magnificent wines, food, architecture, art, and history that the region has to offer… and we’re adding an optional side trip to Cinque Terre May 2-5, 2021. We’ve included your arrival hotel night and added a wine reception on arrival night for this 2021 trip. Past trips have filled quickly.. Do not delay in making your reservation for this trip if you’d like to join us. If you love Italian wine, food, beautiful scenery, some adventure and relaxing too, then you are in for an incredible vacation. In addition to visiting incredible wineries for exceptional wines and consuming some of the most incredible food the region has to offer, you’ll be learning a lot about the art of wine appreciation from a great teacher. Book early, as space is limited. Archer is a true oenophile, having obtained high levels of certification in her field. In 2010, she was awarded the Wine Spirit and Education Trust Level Three Advanced Certification in Wines and Spirits (with merit), became a Sommelier in the American Court of Master Sommeliers, and received her Certified Wine Professional award from the Culinary Institute of America in St. Helena, California. Erica is the principal of Wine Wise, a wine education and events service and is skilled at creating truly creative and memorable wine experiences that take guests beyond a typical tasting with her intimate understanding of what makes each wine unique. And she’ll do it with her trademark down to earth style. Airfare or travel to and from Tuscany and our starting hotel location. Some meals are on your own. These are arranged around free time to explore the picturesque Italian villas. Cinque Terre excursion is priced separately at €1,900 (Euro) per person, double occupancy or €2,100 (Euro) per person, single occupancy. To reserve your trip please submit your deposit of $1,500 per person for the Tuscany trip + 500 per person for the Cinque Terre extension. Contact Erica Archer at Wine Wise with any questions: erica.archer@winewiseevents.com, 207-619-4630. Remaining balance is due March 1, 2021. If you must cancel your trip reservation with us before 12/15/2020 there will be a $500.00 per person cancellation fee. There are no refunds after 12/15/2020. We strongly urge you to consider taking travel insurance to help cover any unforeseen circumstances that may arise. For insurance information please visit InsureMyTrip.